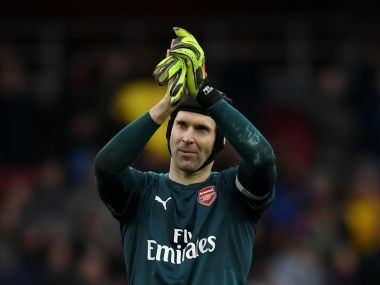 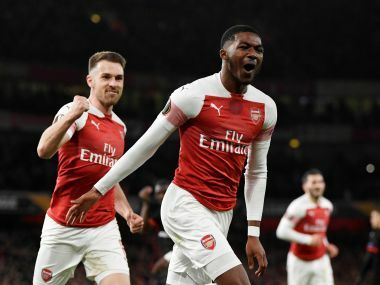 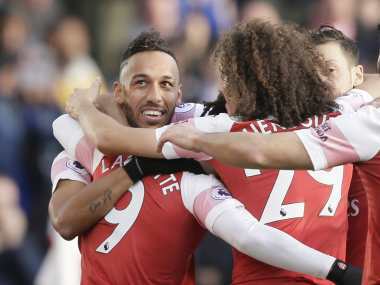 Unai Emery said he is not worried Arsenal were unable to keep a first away clean sheet of the season as first half goals from Alex Iwobi and Alexandre Lacazatte secured a 2-1 win at struggling Huddersfield. 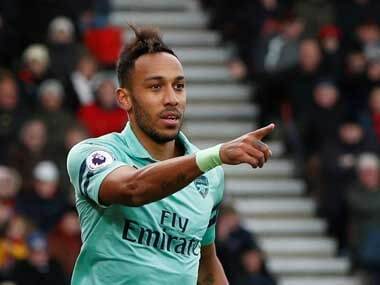 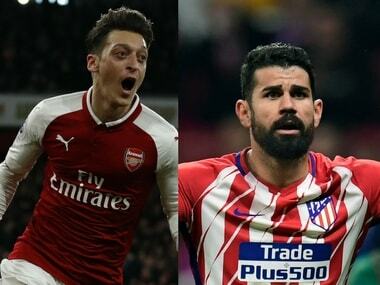 Pierre-Emerick Aubameyang scored twice as Arsenal returned to winning ways with a 3-1 victory against Burnley on Saturday as Mesut Ozil was restored to the starting line-up as captain. 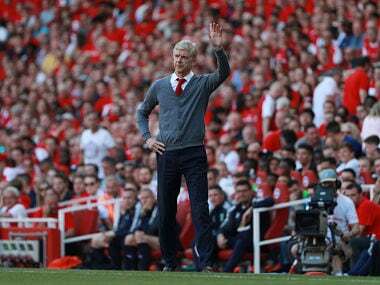 Arsenal manager Arsene Wenger took charge of his last Arenal game at the Emirates stadium as Arsenal romped to a 5-0 win over Burnley. 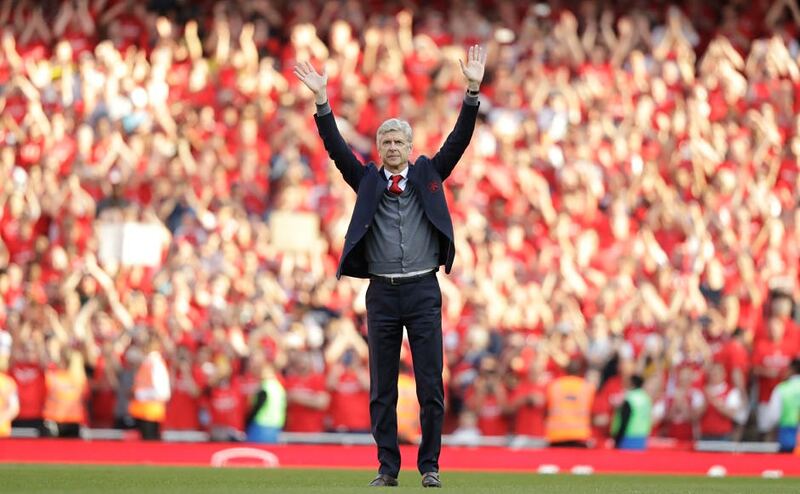 "I will miss you" Arsene Wenger told the Arsenal fans after being given a fitting farewell in his final home game in charge after 22 years with a 5-0 thrashing of Burnley on Sunday. 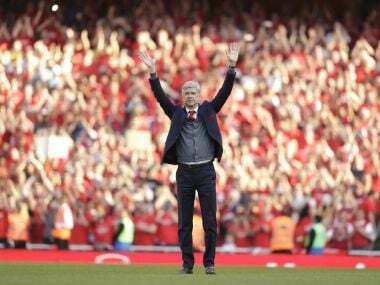 "We were in trouble because we were complacent and not focused," Wenger said. 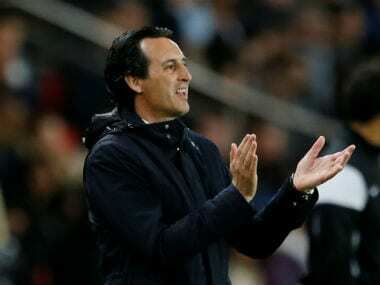 "We were open every time we lost the ball and had no ideas with the ball. 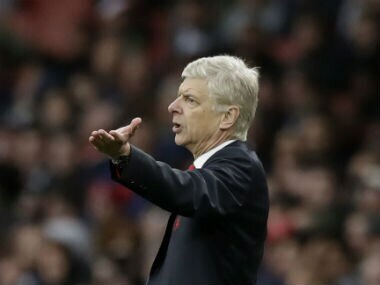 That’s why we were in trouble."